The Anti-Terrorism Accreditation Board (ATAB) announced in January that Tom M. Conley, president and CEO of The Conley Group Inc., has been appointed to serve on the Anti-Terrorism Accreditation Board’s Strategic Counter Terrorism Council. Conley graduated from UIU with a bachelor’s degree in ‘92 and a master’s degree in ’97. ATAB’s Strategic Counter Terrorism Council was established to provide strategic planning and guidance for the Anti-Terrorism Accreditation Board’s curriculum development to better identify and reduce current and future terrorism threats. The few individuals that serve on the highly respected Strategic Counter Terrorism Council represent the best and brightest security minds in the anti-terrorism and security profession. 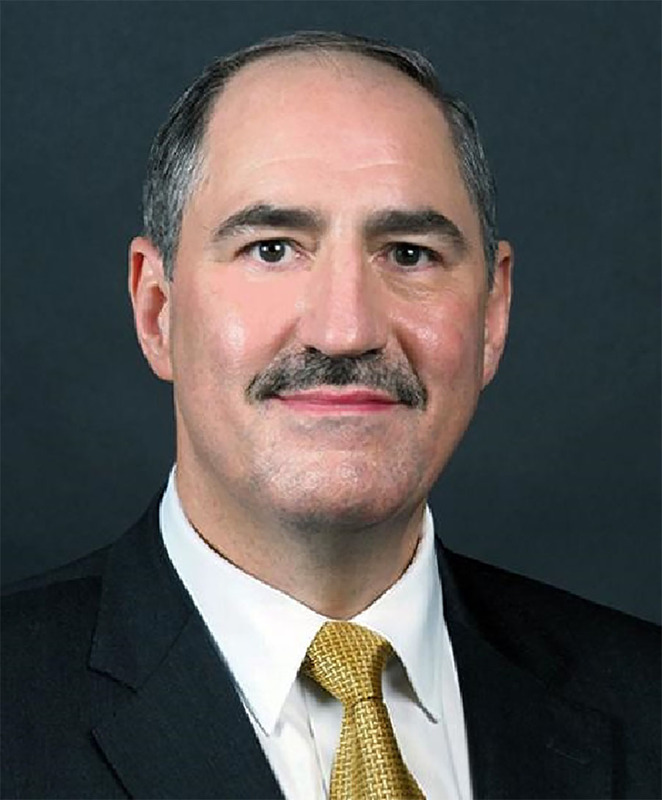 Conley was selected to serve on the Strategic Counter Terrorism Council because of his extraordinary contributions and sustained dedication to the anti-terrorism and security profession. In addition to having earned several other ATAB professional certifications, Conley earned and was awarded the prestigious Certified Grand Master Elite Anti-Terrorism Specialist (CGMEAS) designation in 2015. Out of nearly 14,700 ATAB members, he is one of only four individuals globally to have earned this highly-esteemed certification. The CGMEAS designation is reserved for the few, highly-select group of individuals who have reached the pinnacle of anti-terrorism expertise. Conley has been directly involved with the development of the Maritime Security Manager’s Certification, and he has made a significant contribution to the ATAB Operational Security and Intelligence Certification, which is a state of the art intelligence program addressing actual “Tradecraft” for operations security (OPSEC), military intelligence, counter intelligence, law enforcement Intelligence as well as covert intelligence gathering. Conley is a former police captain and is a retired senior-level commissioned officer in the United States Navy. In the U.S. Navy, he served in a number of critical national security positions, including law enforcement, criminal investigation and information security. He has held several command positions and is a certified counter-terrorism instructor by the U.S. Department of Defense. In addition to his numerous ATAB Certifications, Conley has earned 13 other professional certifications.